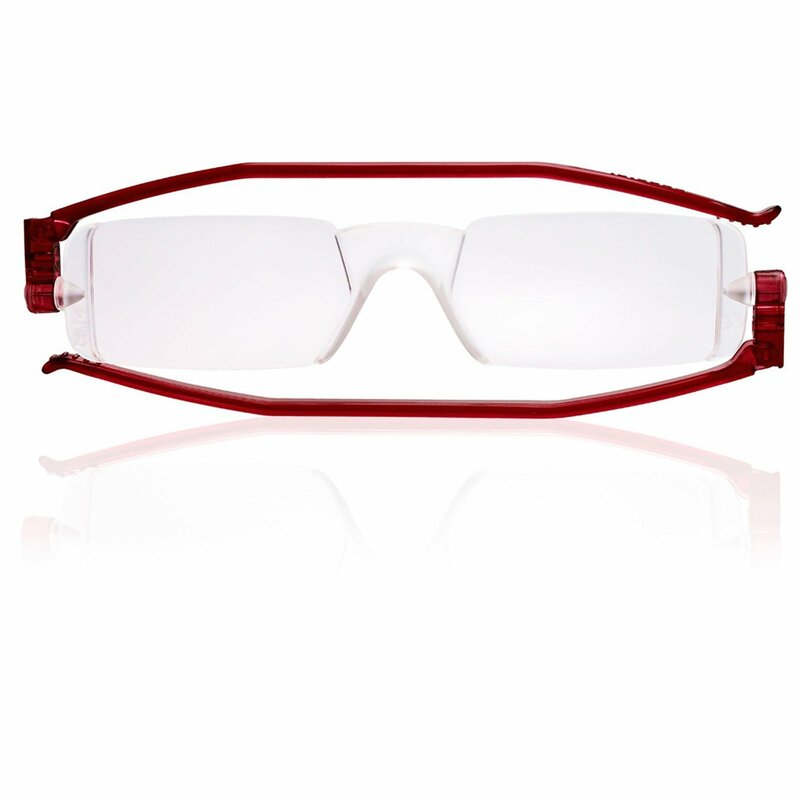 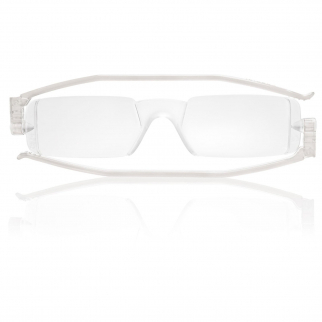 Reading Glasses Nannini Italy Vision Care Unisex Ultra Thin Readers - Clear 1.0 $ 32.88	• 34% off! 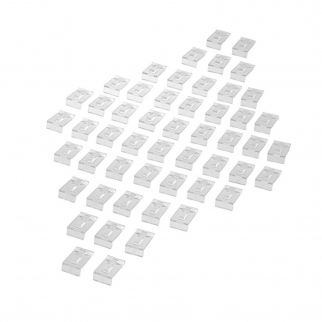 SE JD42-50RH Clear Acrylic Ring Stands (50 Pack) $ 6.99	• 46% off! 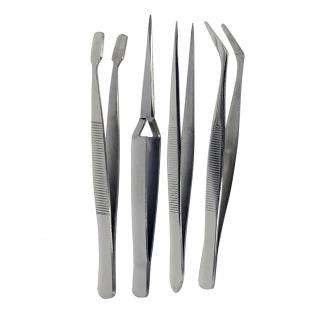 Universal Tool Stainless Steel Tweezer Set Assorted Tips Precision Tools - 4pc $ 6.99	• 42% off!